2019 APRIL School Holiday PROGRAM!! The kids will love our structured activities run by our friendly qualified coaches. They will have the opportunity to experience all of our gymnastics equipment including foam pit, tumble trampoline, sprung floor, bars, beams and climbing ropes. Each lesson will be filled with creative games, activity circuits and will focus on foundation skill development. 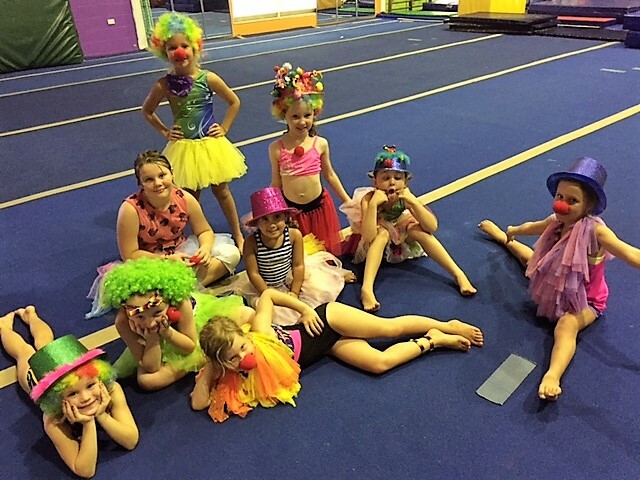 Our launchpad holiday programs are perfect for new children to try gymnastics before enrolling in term classes, they are also a great way for existing members to continue progressing their gymnastics during the holidays. Please note that some injuries may require a clearance from a medical practitioner before attending the class.  All conditions will be dealt with professionally, this information is required to ensure the safety of our gymnasts and to help our coaches provide the best program for each and every child that attends.